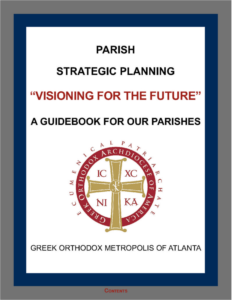 Click here to download the Parish Strategic Planning Guide created to fulfill Goal 1.1 Parish Strategic Planning. Please click here for the customizable templates for use in your parish. 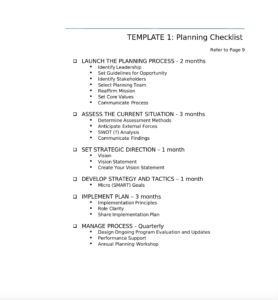 These templates make creating your own Strategic Plan simple and fully unique to your specific parish needs. 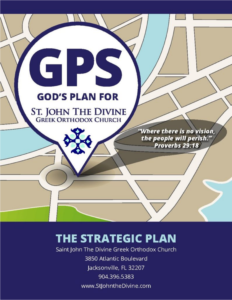 The first parish to use these resources to successfully complete a Strategic Plan and roadmap for improving their parish life is St. John the Divine in Jacksonville, FL. To view their plan, please click here.